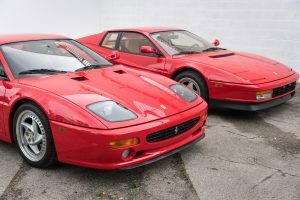 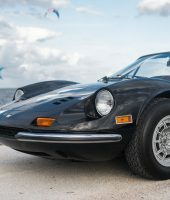 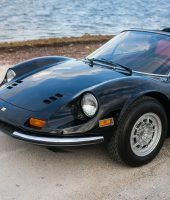 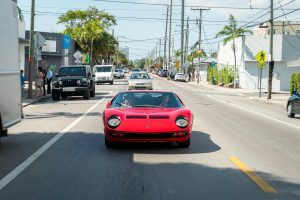 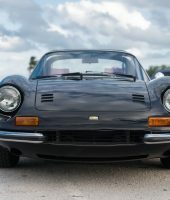 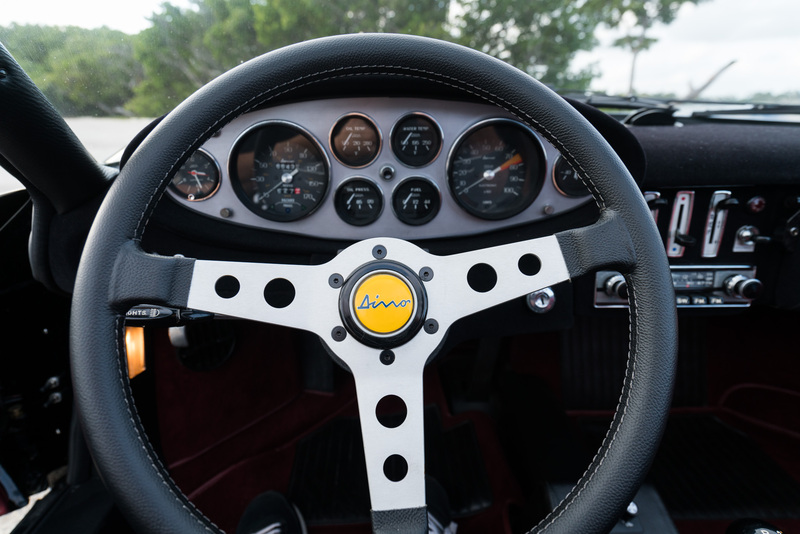 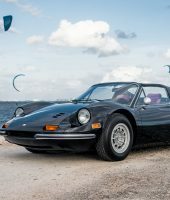 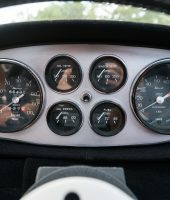 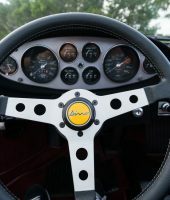 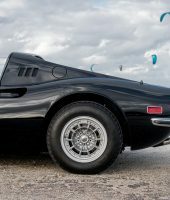 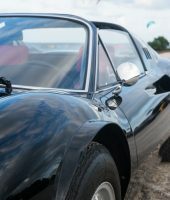 Dinos very much began the tradition of Ferrari building light-weight aluminum bodies with racing inspired fully independent suspension giving an almost go-kart like feel and ride. 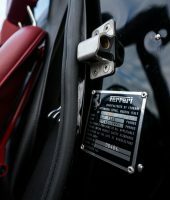 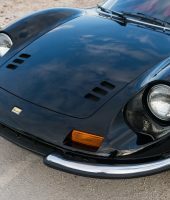 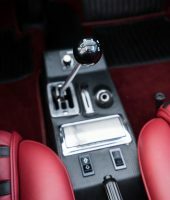 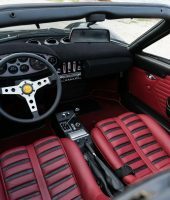 In all, Ferrari built 1,274 (235 RHD) 246 GTS examples and they remain one of Ferrari’s most enduring and popular cars having been named number six in the lineup of the best all time sports cars of the 1970s by Sports Car Internationaland Motor Trend placed the Dino at number seven of “Greatest Ferraris of All Time”. 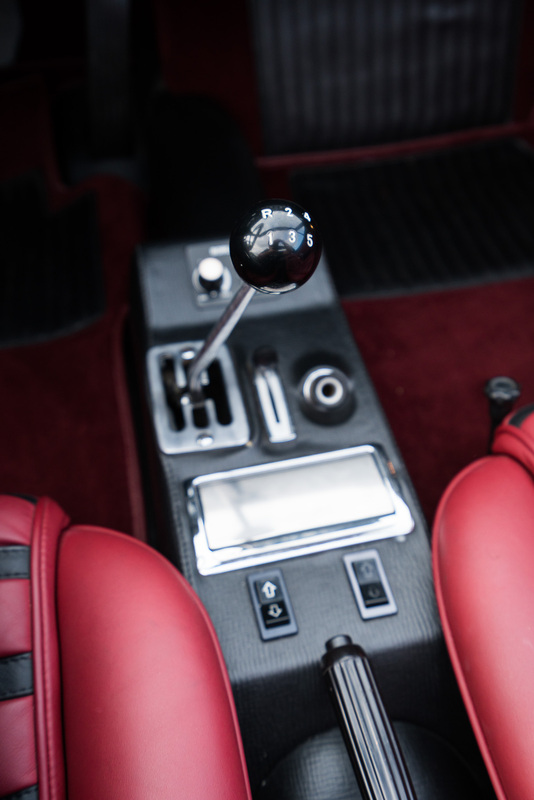 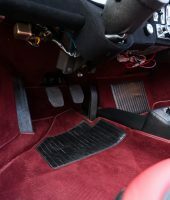 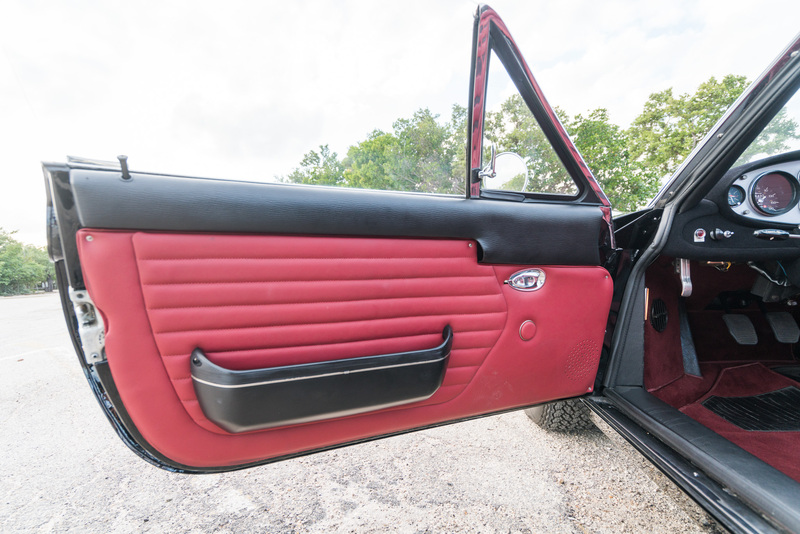 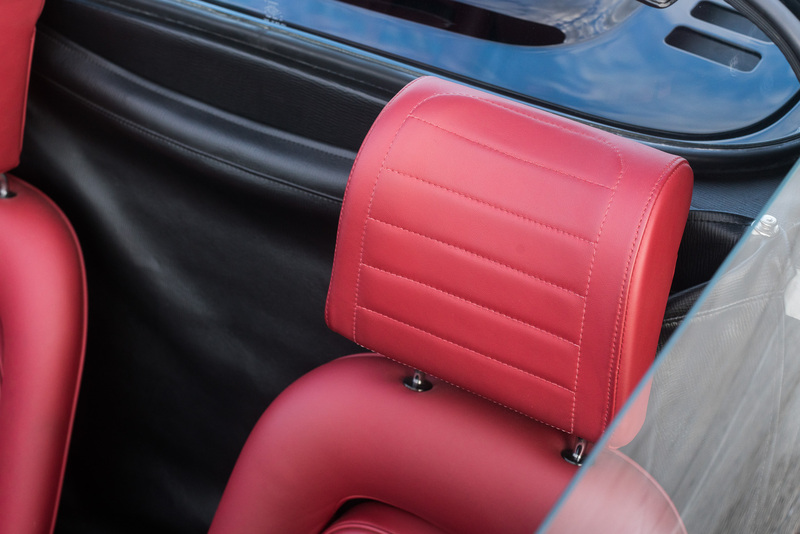 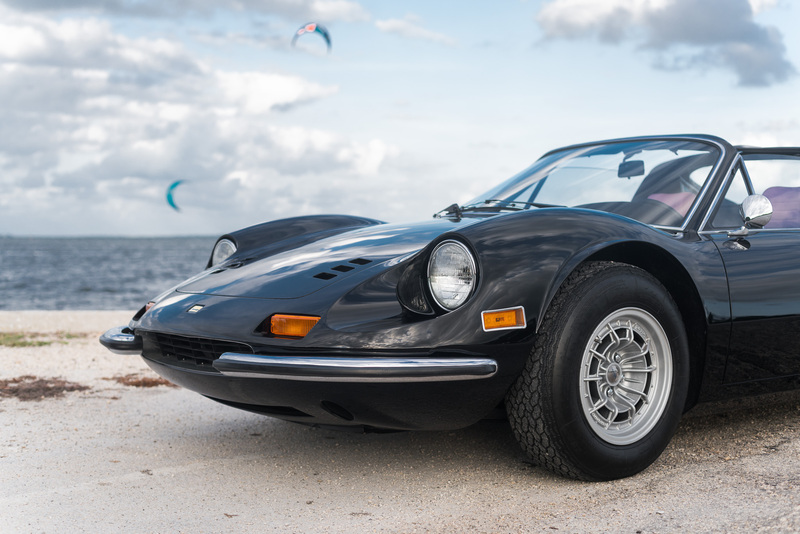 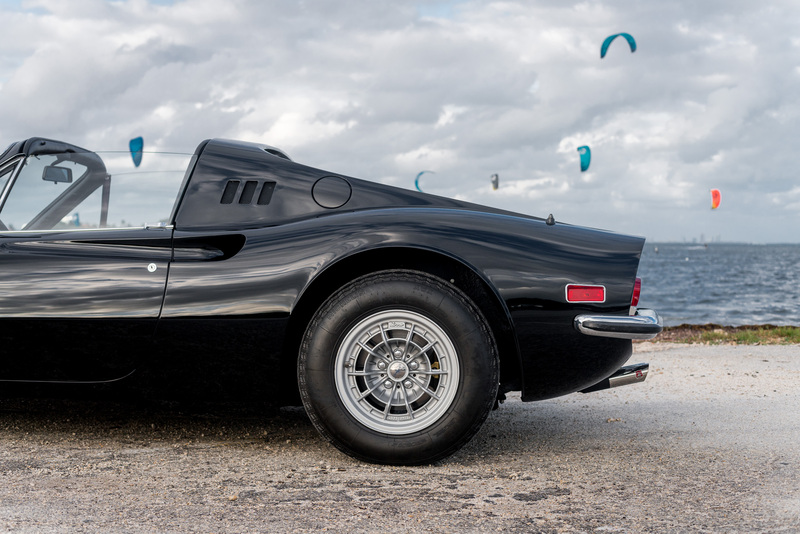 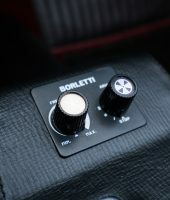 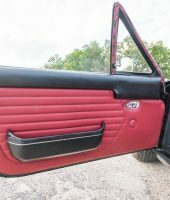 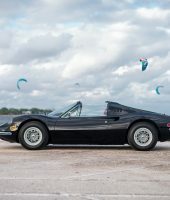 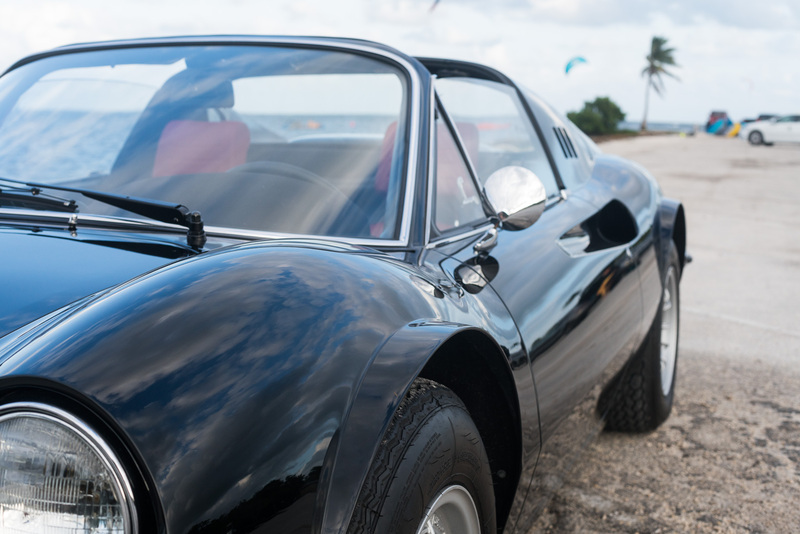 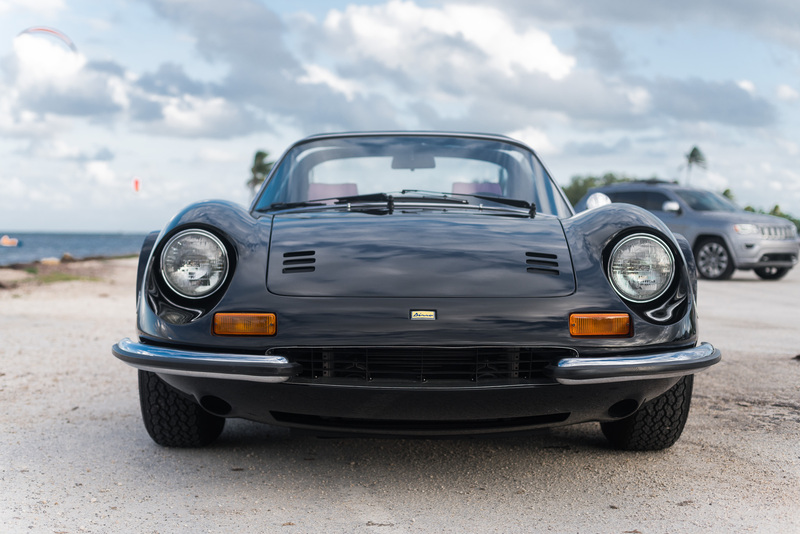 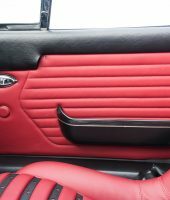 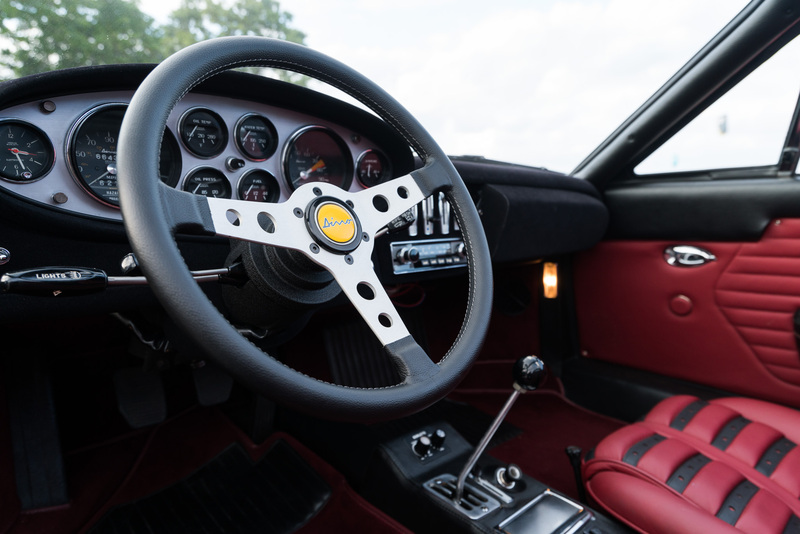 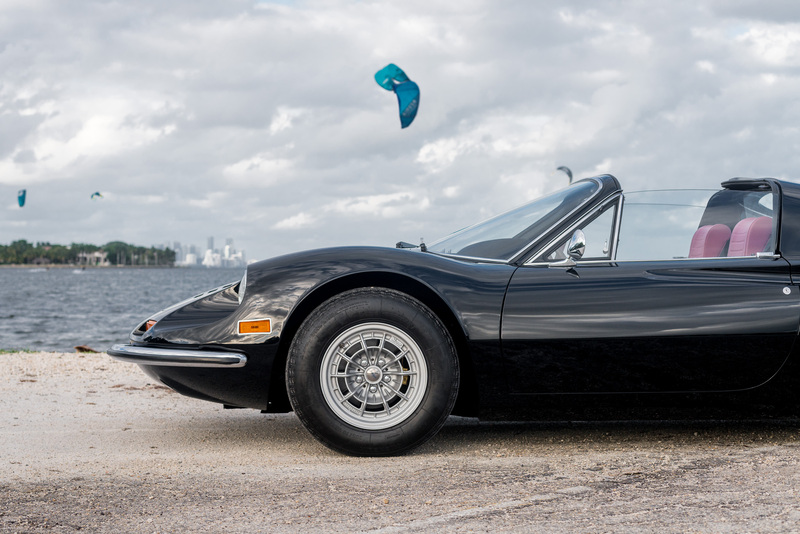 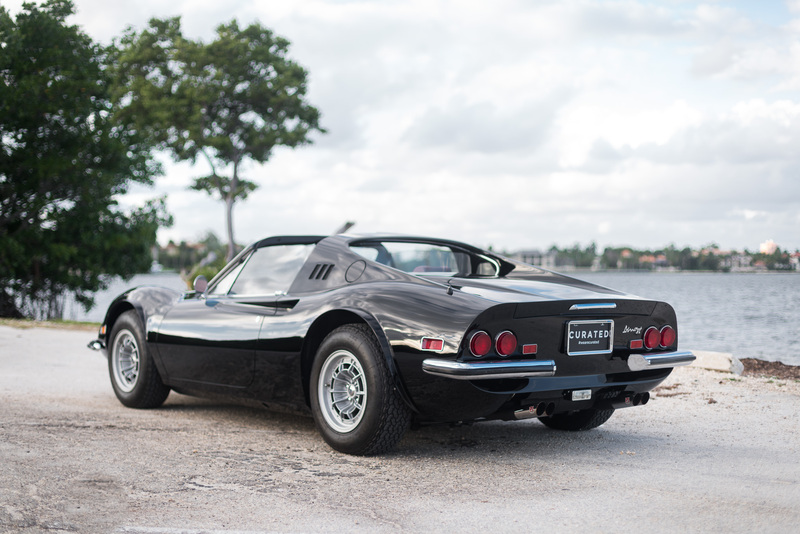 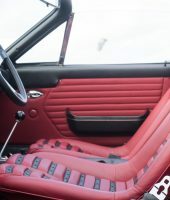 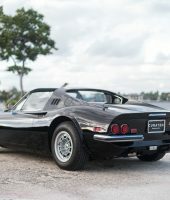 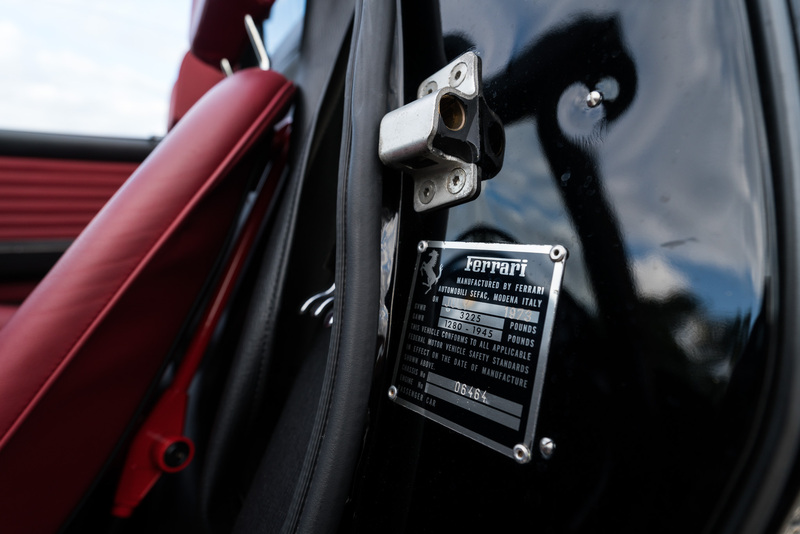 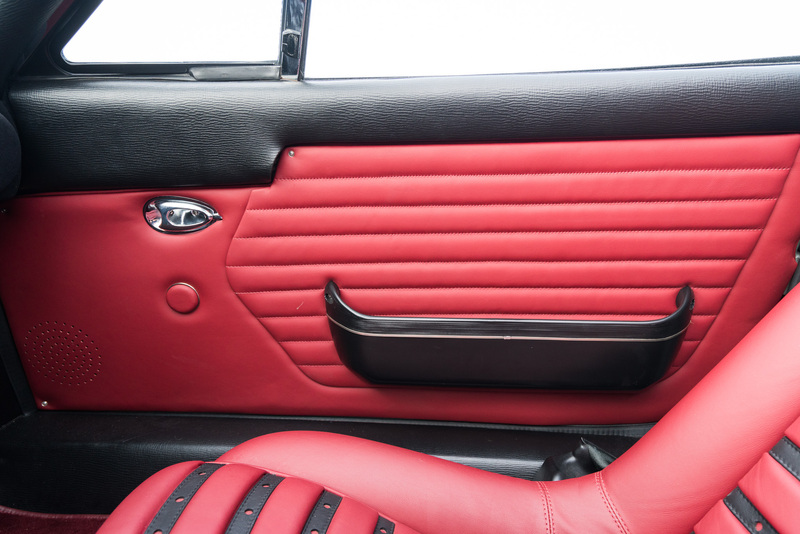 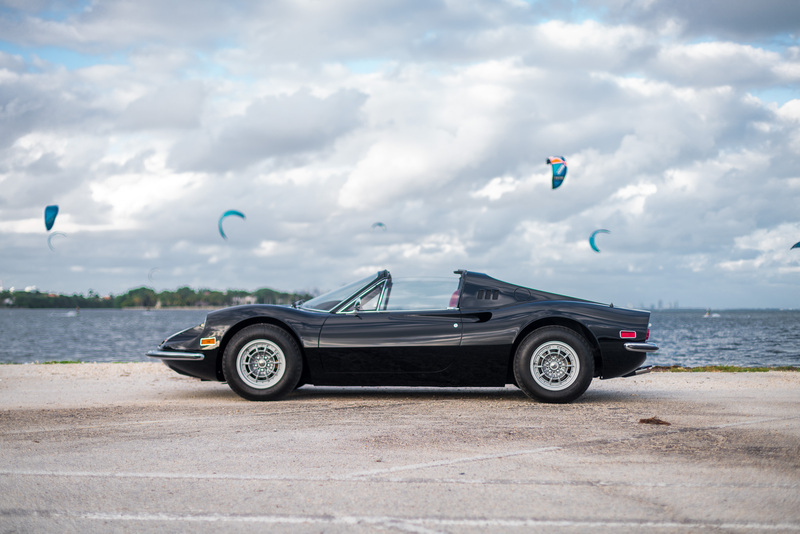 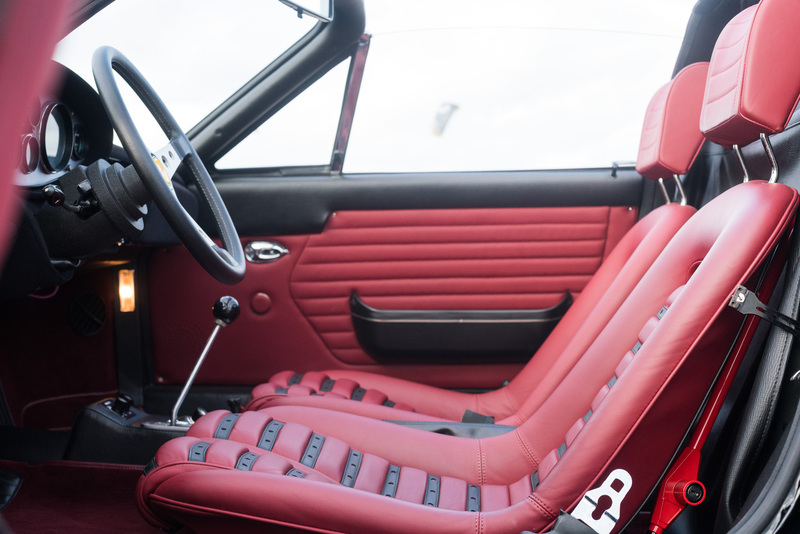 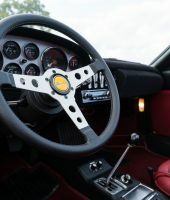 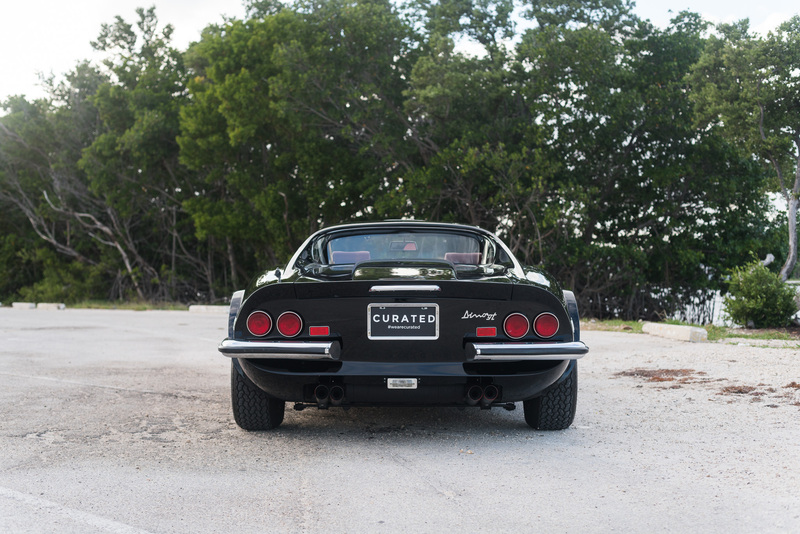 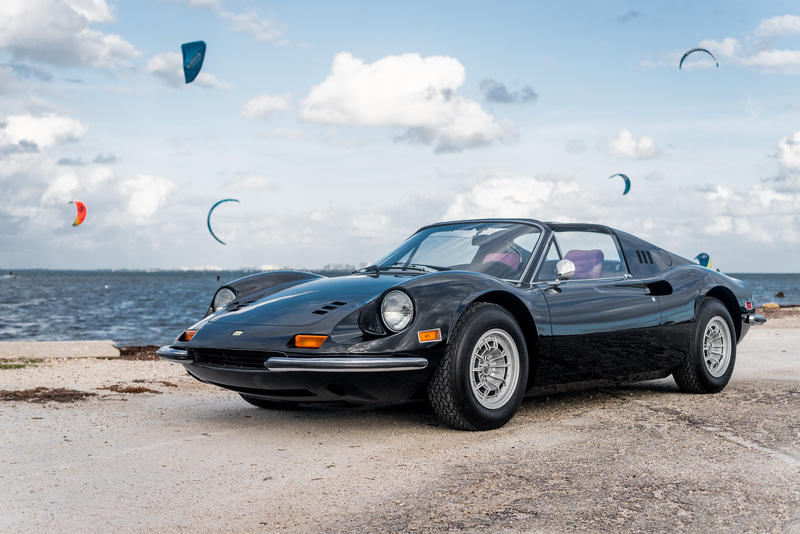 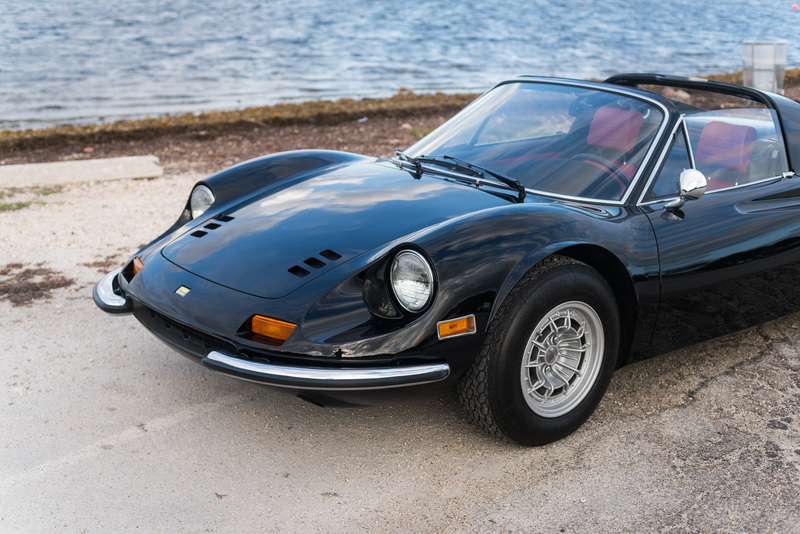 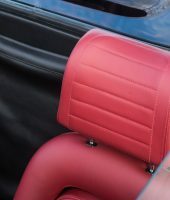 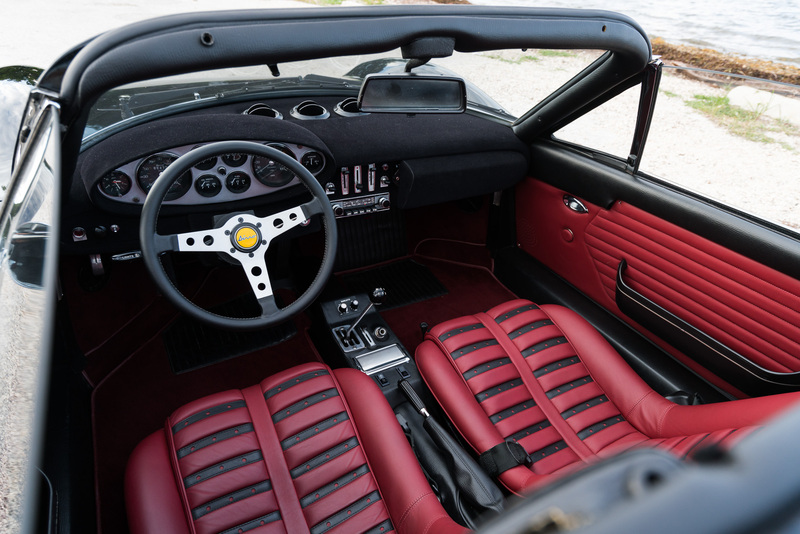 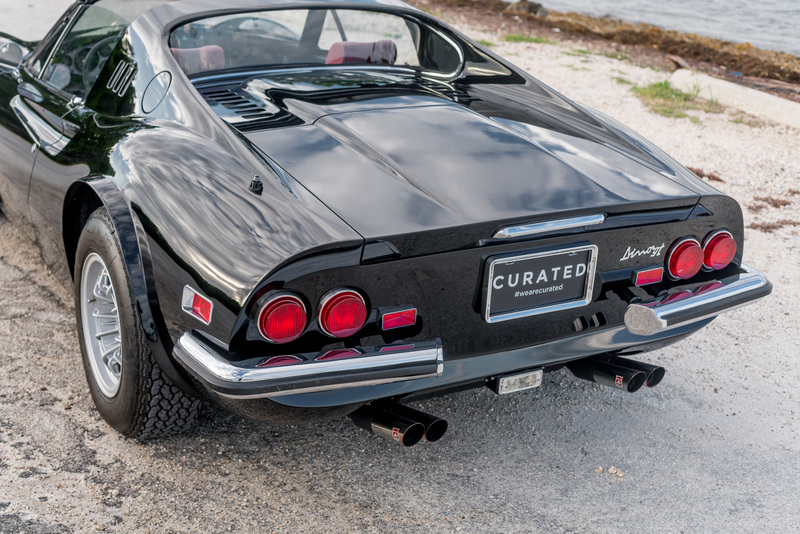 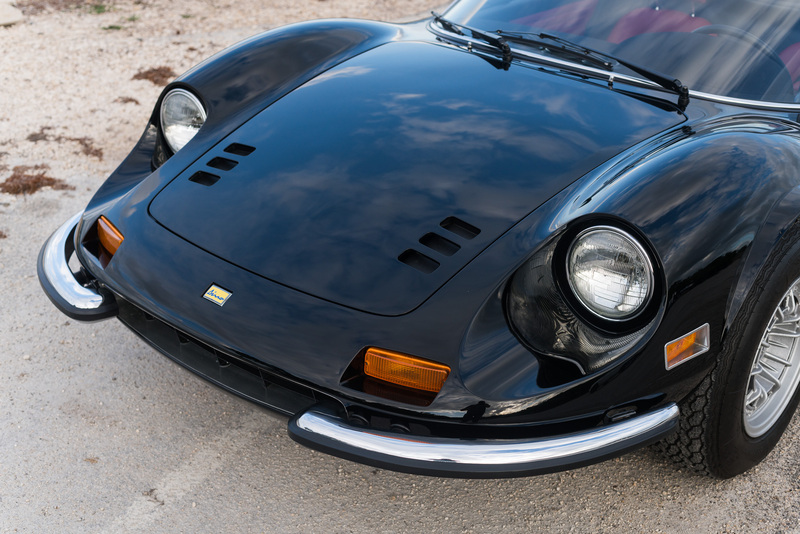 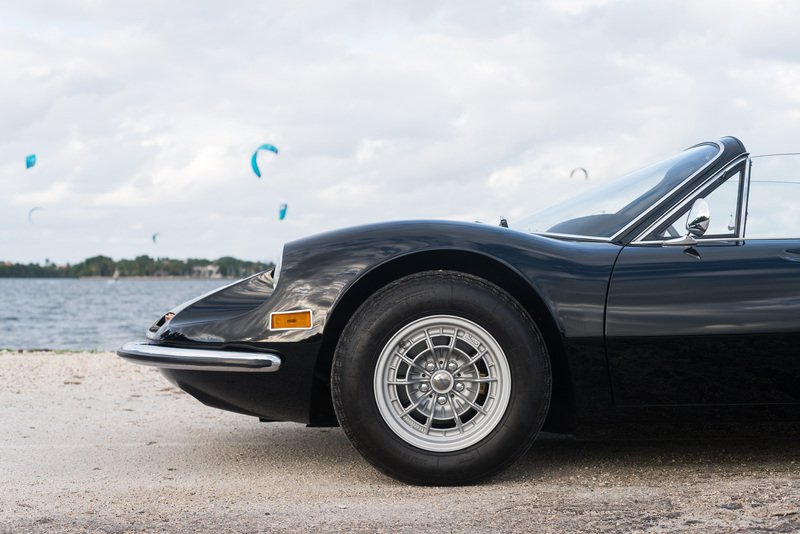 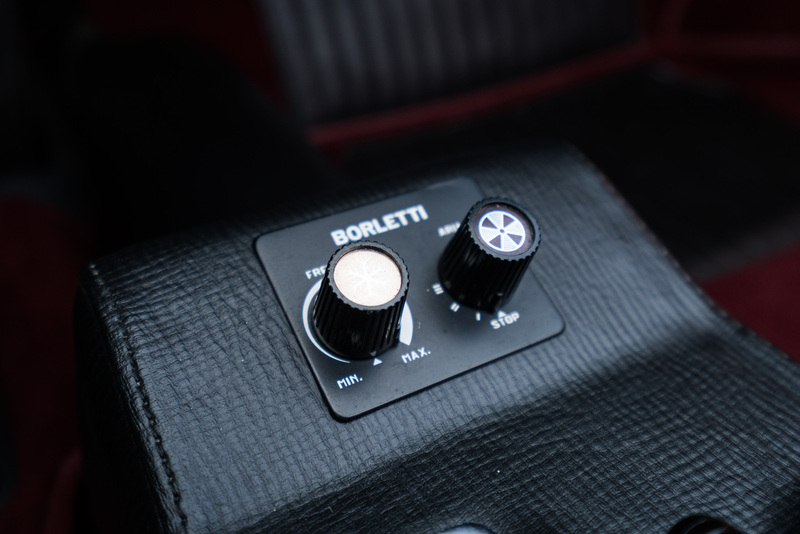 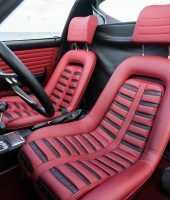 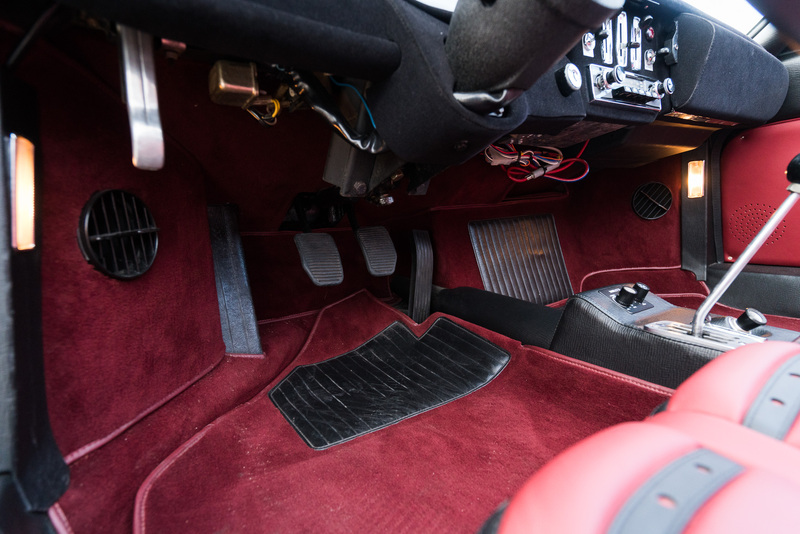 This Ferrari 246 GTS Dino (#06464) in black with burgundy leather interior and the desirable “Chairs & Flares” configuration ticks all the boxes for Dino collectors. 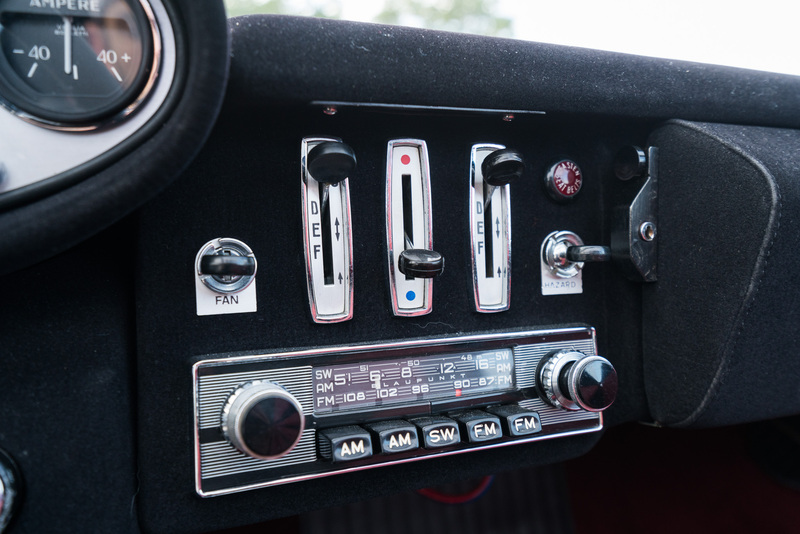 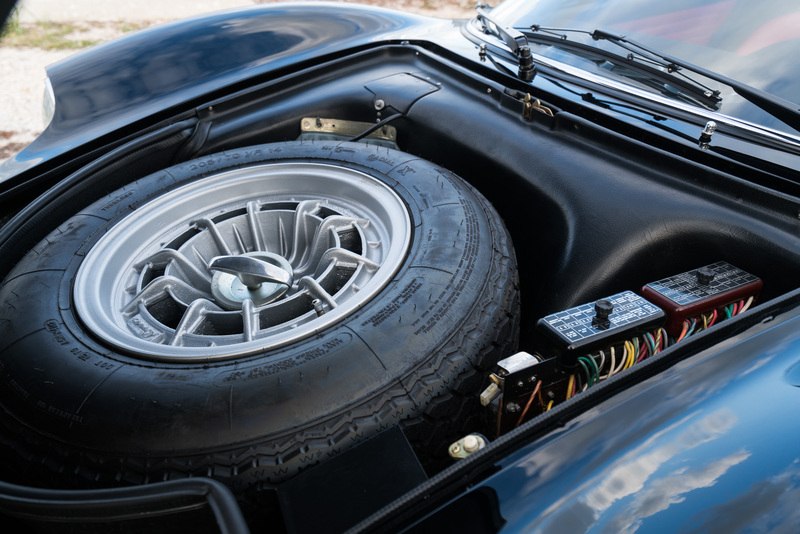 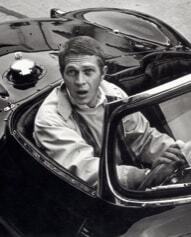 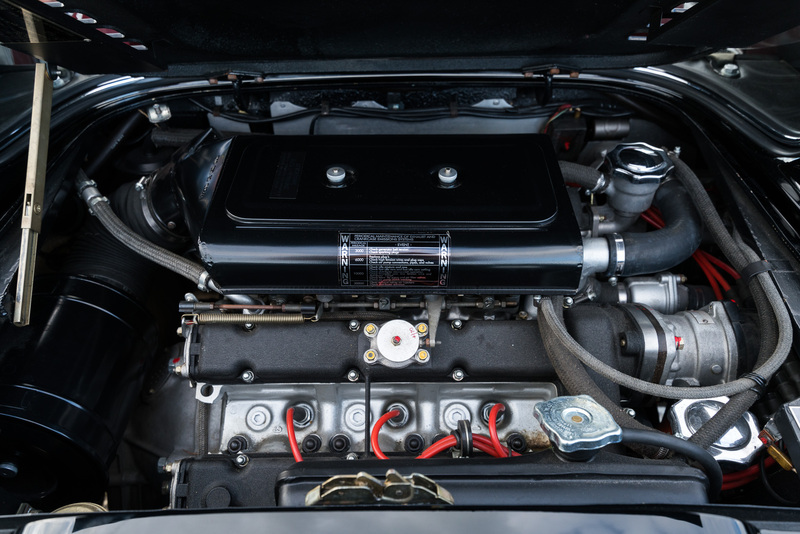 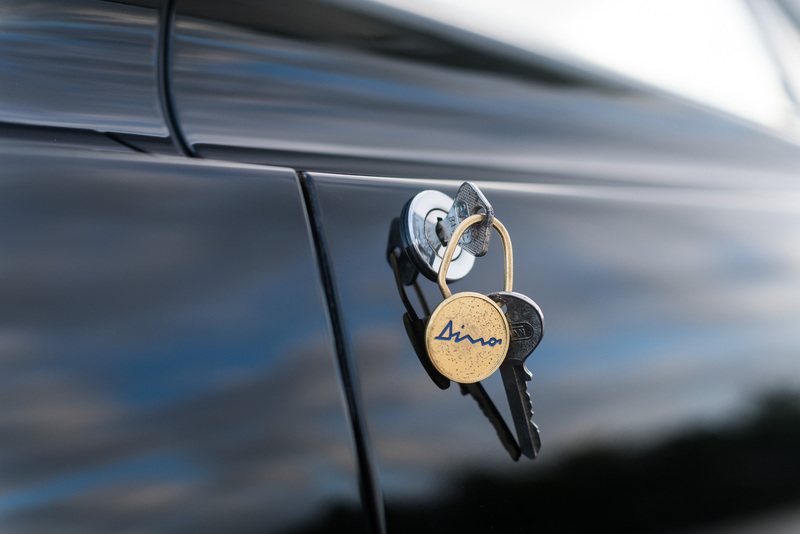 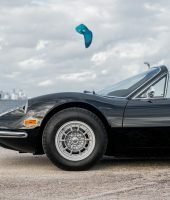 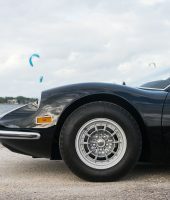 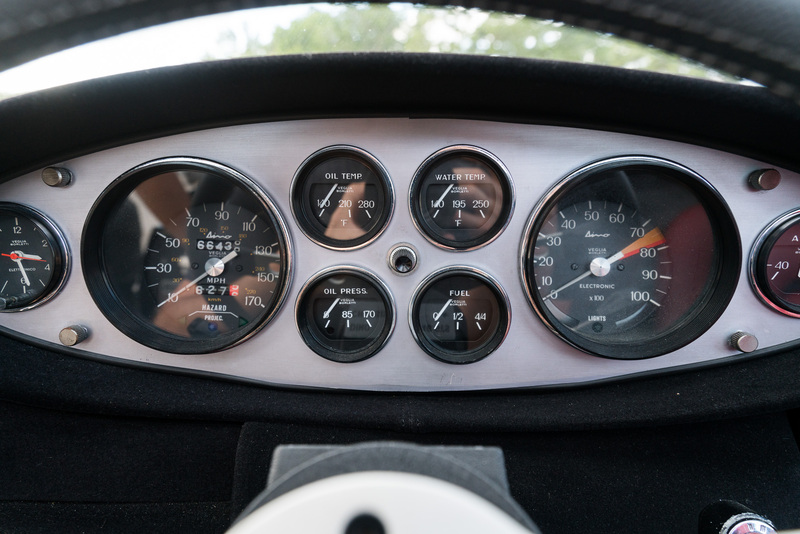 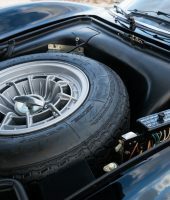 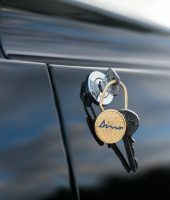 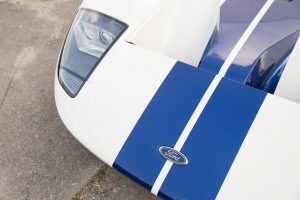 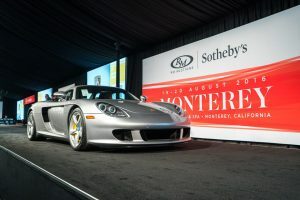 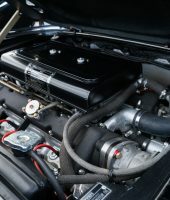 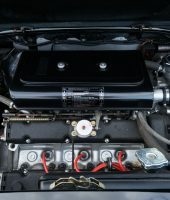 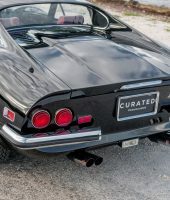 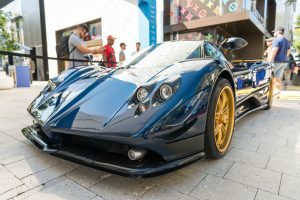 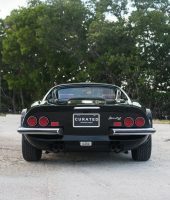 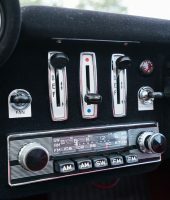 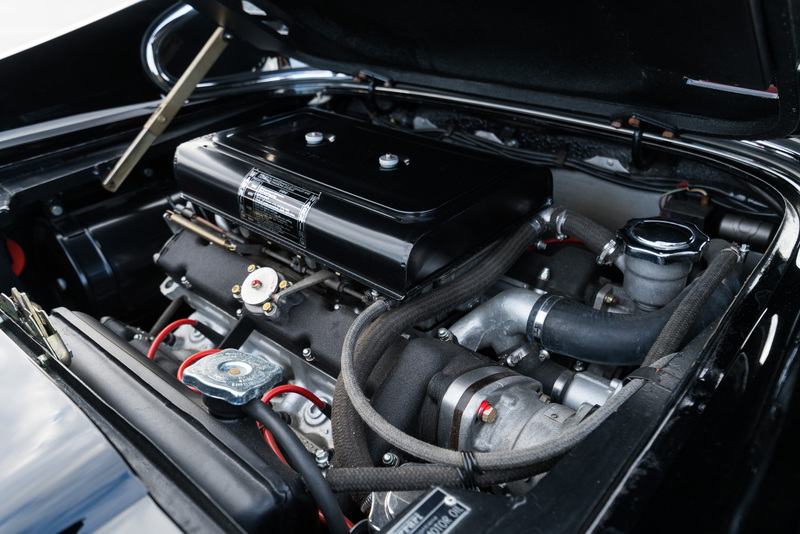 The car was delivered new to the US through Modern Classic Motors and is the result of an extensive nut & bolt restoration with 66,433 miles.